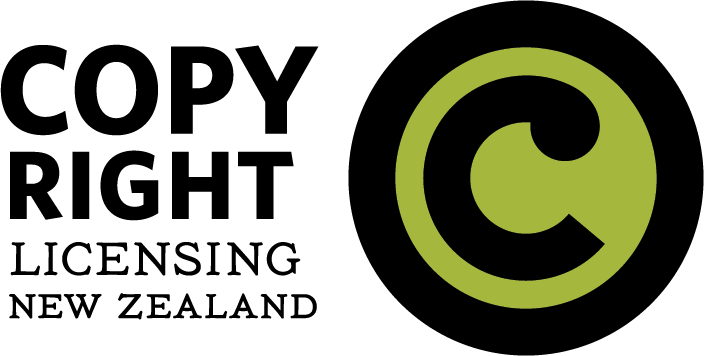 This section of the knowledge base provides information about copyright for teaching staff at schools in New Zealand. It focuses the issues relevant to the preparation and distribution of teaching materials such as course readings and explains what can and cannot be done under copyright rules. For information that is specifically relevant to individuals undertaking research, see the section of the knowledge base on copyright for students and researchers.